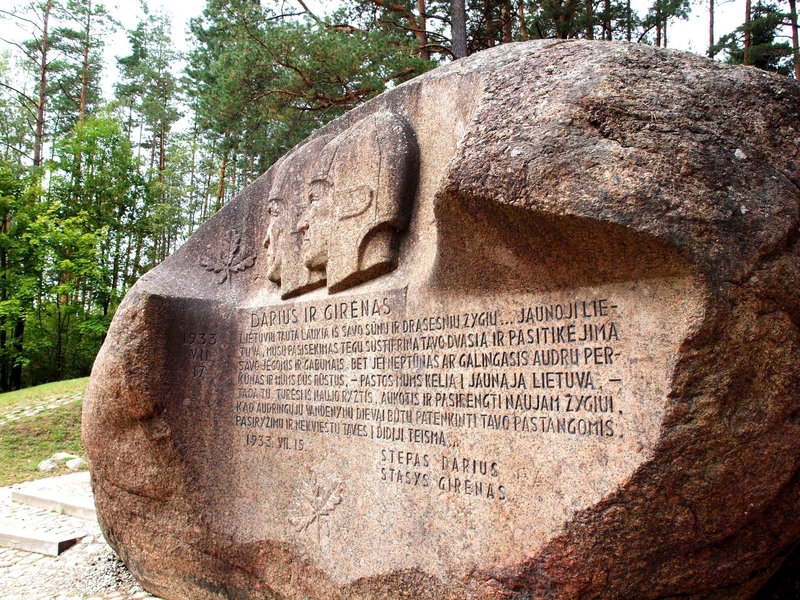 The most popular boulder in Lithuania is located in the Landscape Reserve of the Forest of Anykščiai. 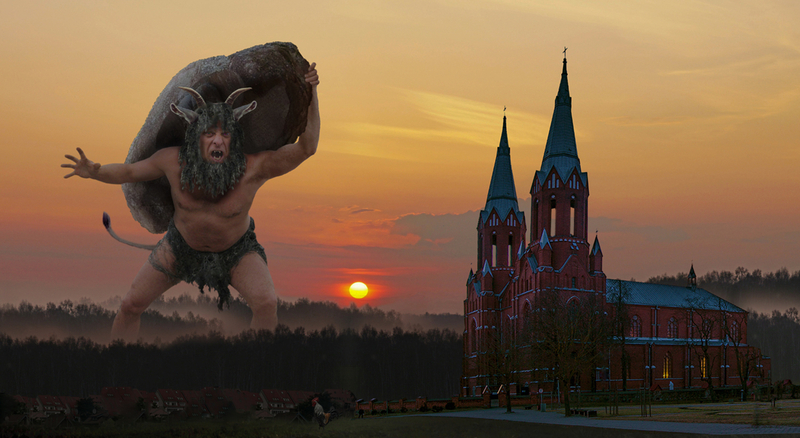 This is the second boulder in Lithuania according to its size (after Barstyčiai Stone) Puntukas was carried not only by ice; it was carried by the Devil himself, wanting to smash the church of Anykščiai... But the rooster crowed and the evil one dropped Puntukas out of his claws and the stone "as big as a house" fell down in the forest... 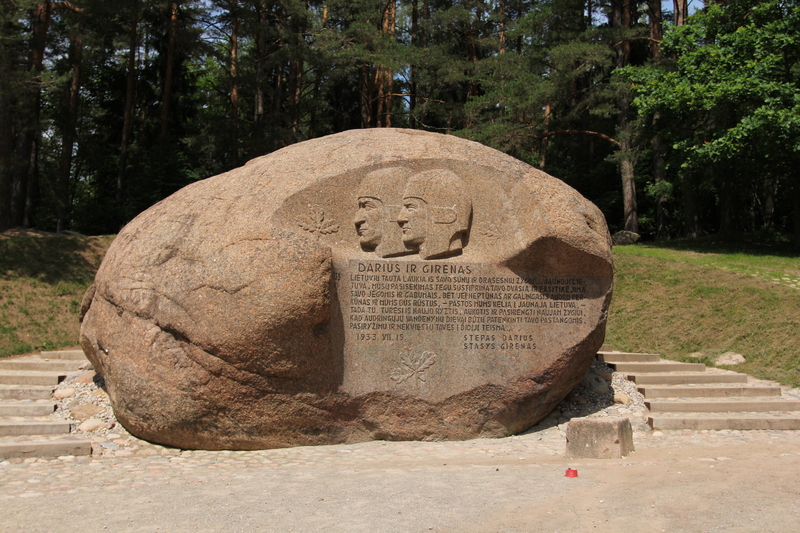 Thus says the poem The Forest of Anykščiai, written by Antanas Baranauskas. Puntukas attracts its visitors not only as an impressive geological monument or mythological stone, mentioned in a number of legends. 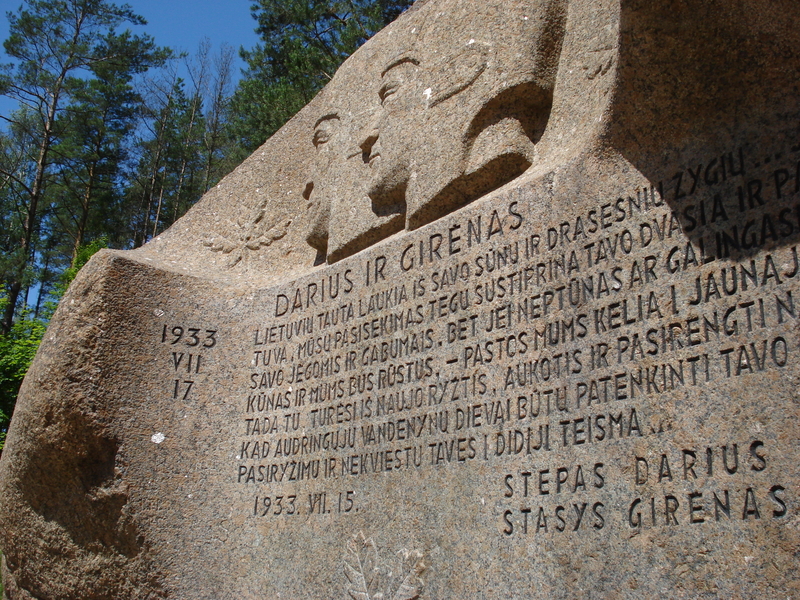 During the years of German occupation, in the middle of the summer of 1943, the sculptor Bronius Pundzius completed the bas-reliefs and words from the testaments of Steponas Darius and Stasys Girėnas, the pilots that have flown across the Atlantic Ocean.